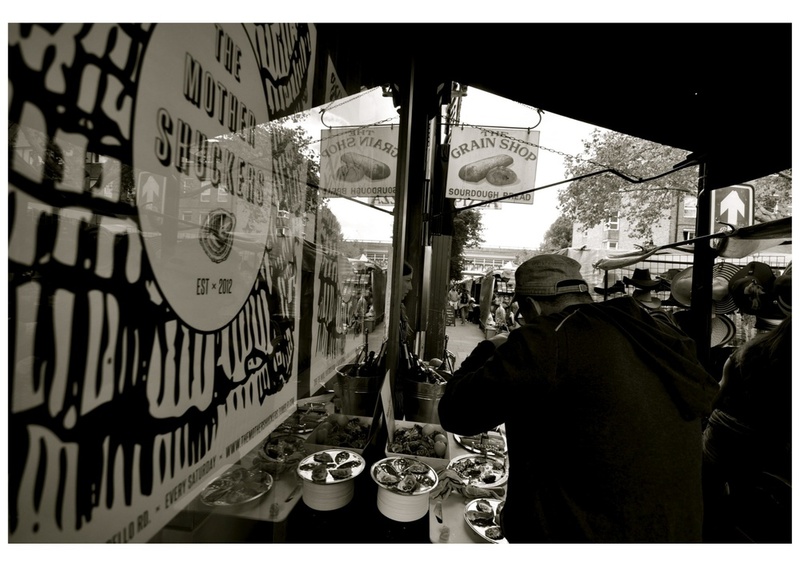 bringing Britain's best oysters to you. It all started with a simple idea, a desire to bring the taste of the sea, direct to you, wherever you are, one shuck at a time. 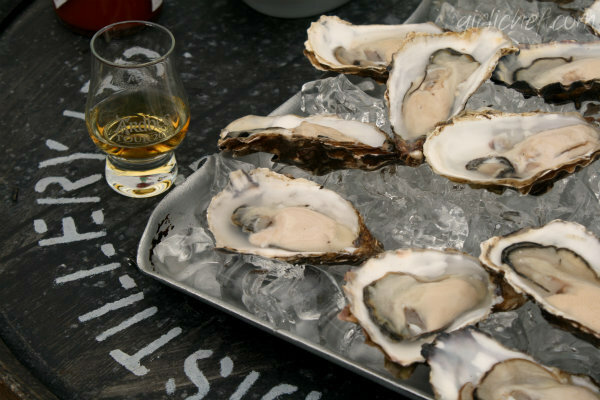 Sourced from the cold, clean waters of Great Britain, we carefully select our oysters to bring you the best our coast has to offer. We love sharing what sustainable seafood tastes like. 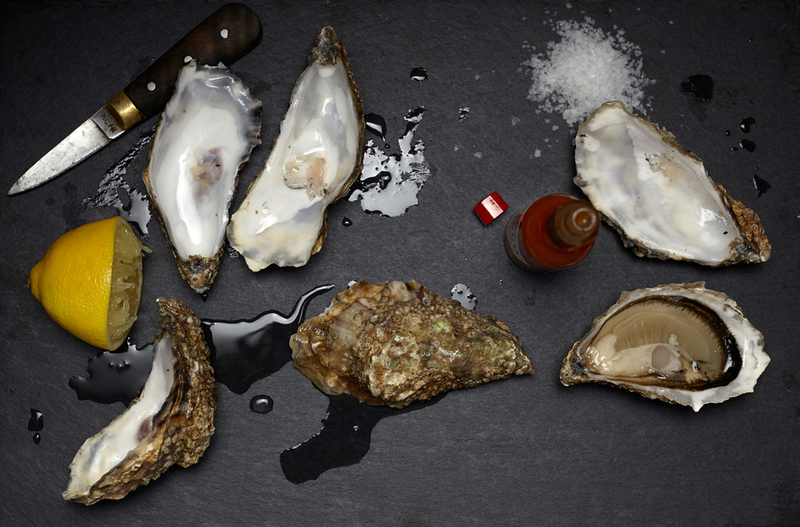 Oysters are top of the list when it comes to sustainable seafood picks. This part really motivates us because we love our seas! 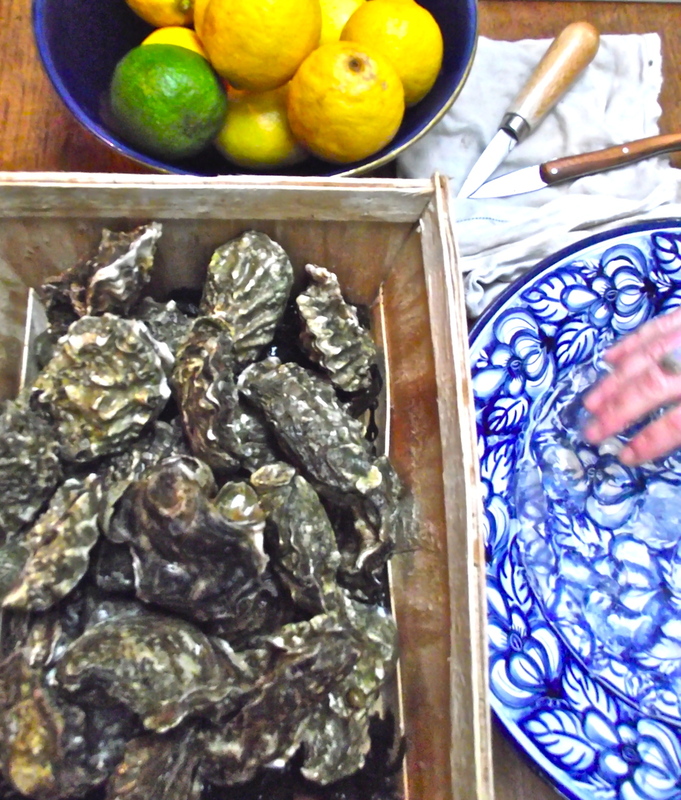 By choosing oysters you are giving the oceans, your coastline, and Britain's fishing folk a big beautiful boost. 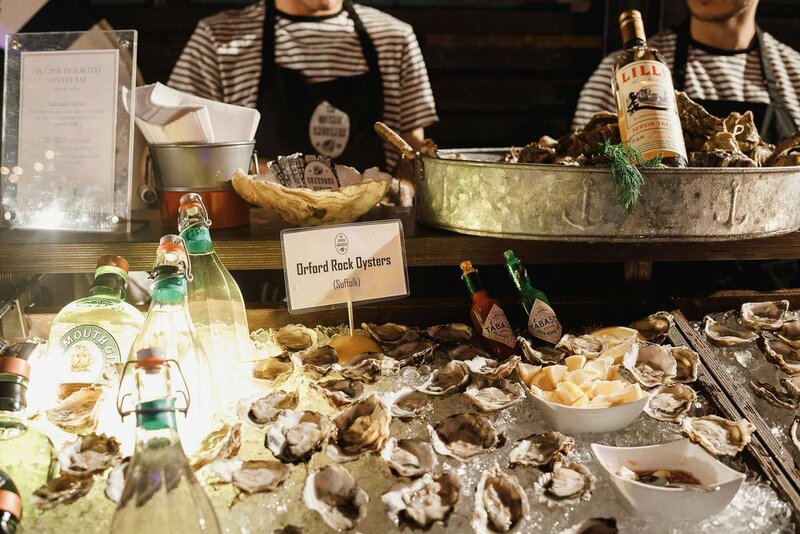 We're all about bringing a delicious, fresh & unique element to your event, wherever it might be. 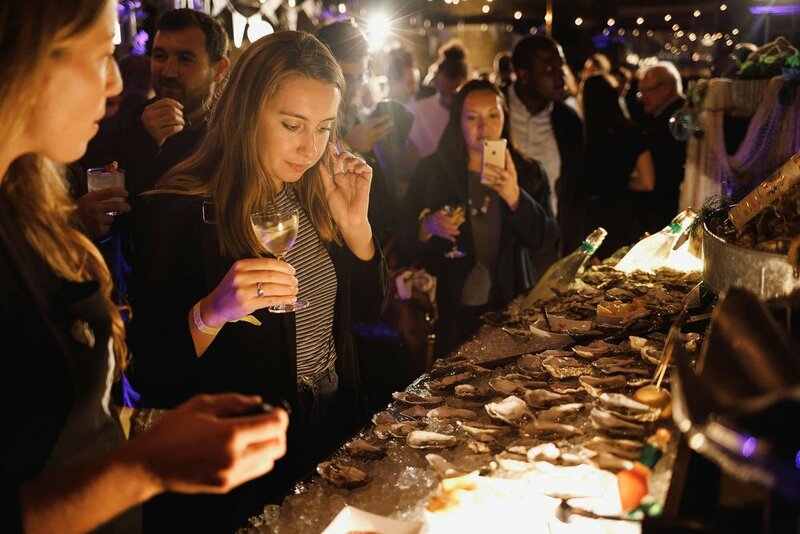 Let our team wow your guests with a selection of premium oysters, shucked on the spot and presented beautifully from our bar. 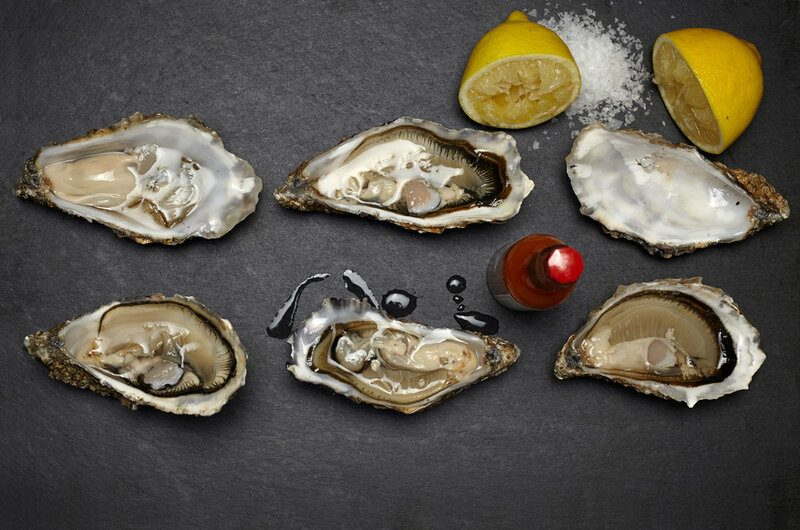 We are always coming up with new flavour combinations for our oysters. Let us know if you have any special requests. Mobile bar - fully collapsable and fits into a range of spaces. No kitchen or prep space required. Cooling equipment & ice. No refrigeration required. 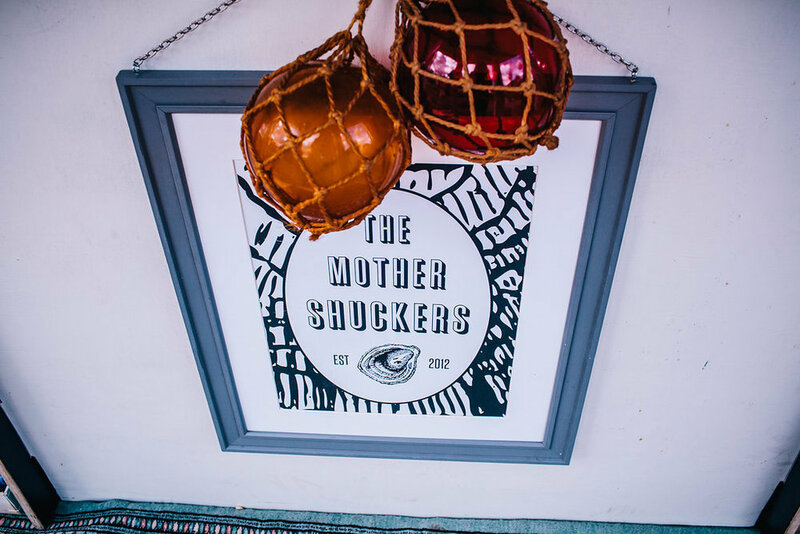 The Mother Shuckers is made up of a team of knowledgable, professional & friendly oyster aficionados - ready to make your event extra special. Whether it's a house party, a wedding or a festival, we love them all. And we're always keen to hear about new collaborations. Get in touch if you've got an event you'd like to chat about. We offer a unique culinary experience that will bring that extra wow factor to any event. 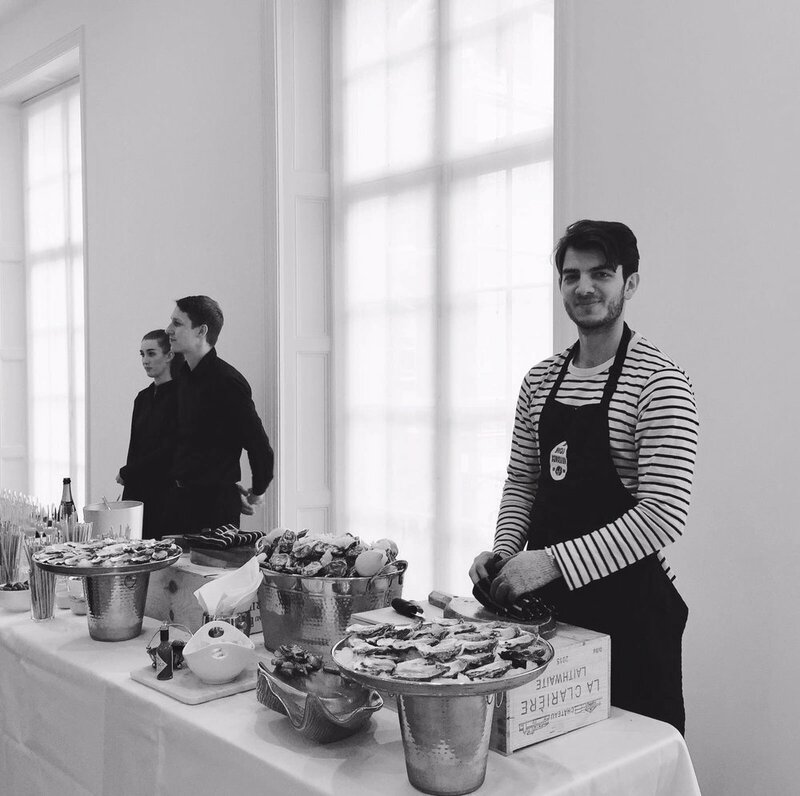 Our mobile oyster bar service is available to hire for corporate events, product launches, weddings, gallery openings, TV shoots and more. We want to get more people shucking! 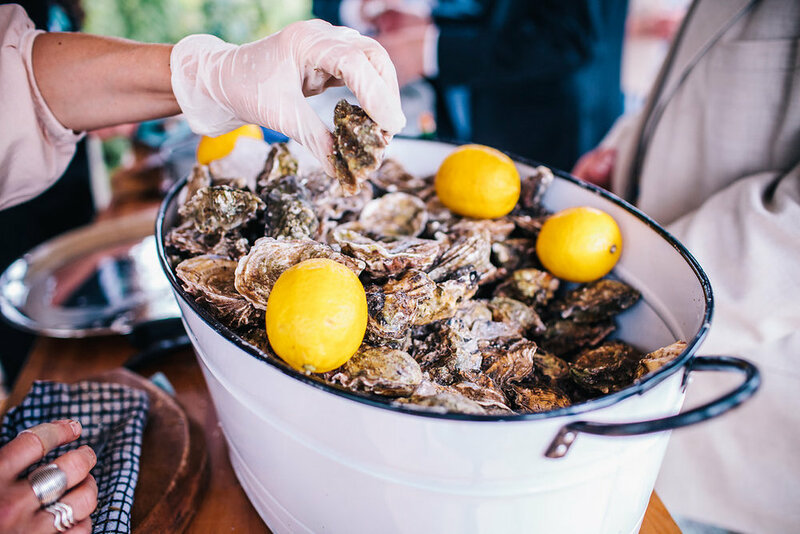 "You don't need a fancy tool to shuck an Oyster" find out how with Theresa from The Mother Shuckers"
If we're not shucking, we're probably thinking about it, so get in touch if you've a special occasion, party or event collaboration you'd like to talk about.